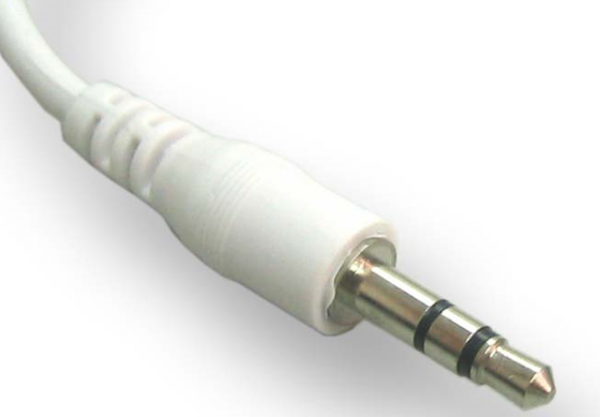 5 Reasons Why Removal of 3.5mm Jack is Stupid! 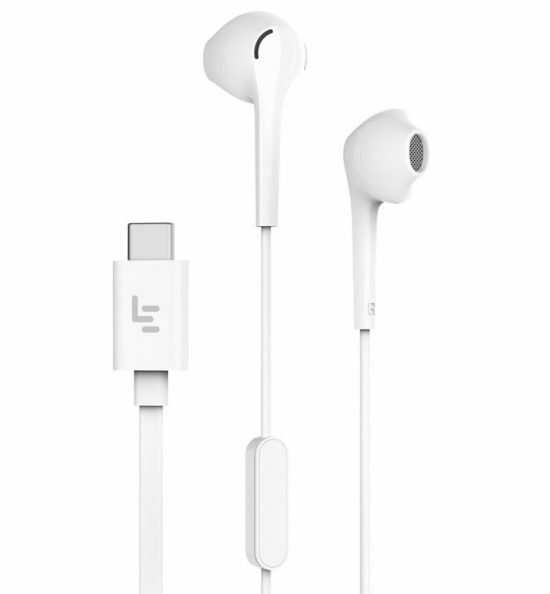 The Chinese company, LeEco, first unveiled the Le 2, Le 2 pro and Le Max 2 with USB Type-C digital headphones in China in April this year. Now the phones Le 2 and Le Max 2 without a 3.5 mm audio jack are launched in India. Moreover, the Moto Z and Moto Z force unveiled at the Lenovo Tech World 2016 also doesn’t have a 3-5mm headphone jack. So we can expect more phones without 3.5 mm Jack in the future. In this article we will give you 5 Reasons Why Removing 3.5mm Jack on Phones is not a good choice. The headphones we currently use require analog input, for that every phone has a digital-to-analog converter (DAC) and an amplifier inside. But the USB Type-C digital headphones would use the Digital audio as its input, which means headsets should have their own amplifiers, DACs and various other things, which is currently located inside smartphone. This ultimately will add to the cost of the headsets specially at the lower end. This is one of the most important area where introduction of Type C Headphones will face difficulty. The 3.5 mm Headphones are already accepted as a set standard for all the devices worldwide. 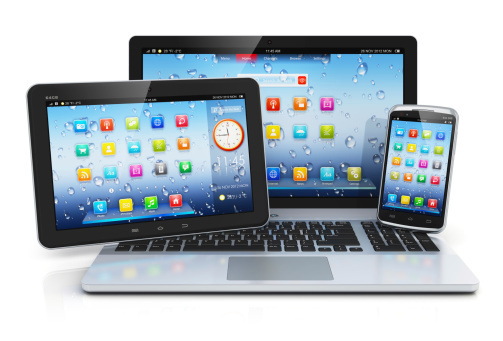 You can use them with your phones, laptops, computers, television etc, basically you can use them everywhere. 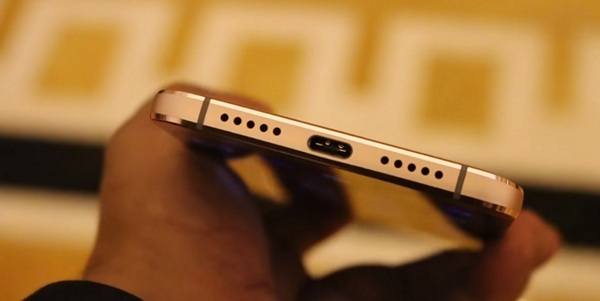 But now with the USB Type C Headphones for your phone you will have to purchase another headset for the devices that does not support it. 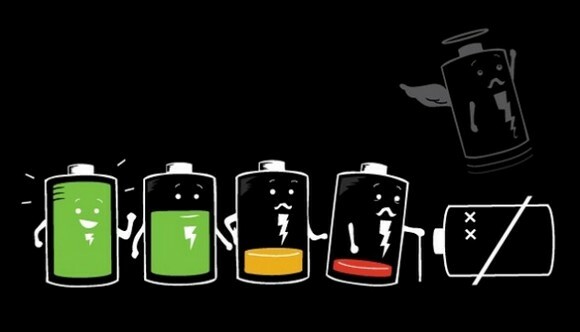 With all the new features that affect our purchase decisions today, the Battery backup of the phone still remains one of the most important amongst them. The new USB Type-C headphones offers Better Noise cancellation, Solid Bass etc but for all that it is equipped with a heavier hardware as compared to the 3.5 mm Jack Headphones. A Heavier hardware means more Battery Usage. Thus, removing a 3.5 mm audio jack will put extra load on the battery. In addition to more Battery usage, the Type C headphones will use the same port that is used for charging. This means with the new Type C Headphones. You will have to choose between both the things, you can either charge your phone or listen to music at one point of time. If you are thinking that Bluetooth Headphones would be good as an alternative, then think again. Bluetooth headphones are already costly when they have a wired headphone substitute. Now when 3.5 mm Headphones would become useless then their price can increase more. Lastly, your old headphones would become useless.